First off I hope all the Massachusetts hockey fans out there are faring okay in this wicked weather. 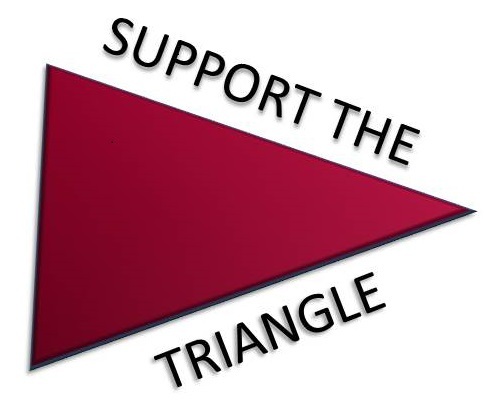 I know FTT has loyal readers along the eastern seaboard from Annapolis to Maine so certainly I wish everyone the best in making it through the hurricane. Triangle HQ held up pretty well considering I’m only a half mile off of the Atlantic, so no complaints here. The beer is still cold, that’s really all I can ask for. With today’s release of the USCHO poll UMass will be facing two top ten teams this coming weekend. Boston College, who the Minutemen face Sunday afternoon, remain the top team in the country while undefeated New Hampshire moves into the top ten to #9. With their sweep of the Minutemen Boston University moved up a spot to #12 while Lowell continues to fall in the poll and are currently at #14. Northeastern remains at #15. The Huskies do not make the top 15 cut in the USA Hockey/USA Today poll however. Only a partial Hockey East Award release due to power issues at the office. BC took top team honors for their sweep of Lowell. Richard Murray has been writing a series of interesting profiles on UMass players for Hockey Future. Kevin Boyle is the latest.